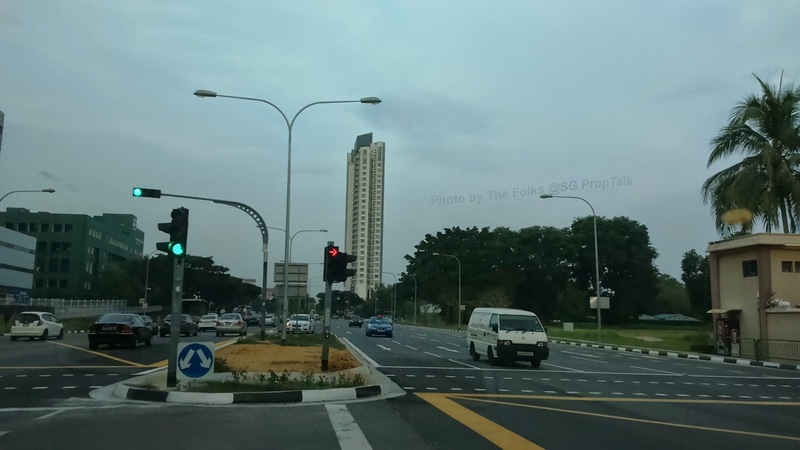 While heading out for an early-ish dinner this evening, the wife and I (with our 10-year-old son in tow) were driving down Crawford Street towards Kallang Road to our dinner venue at Kampong Bugis. As there were quite a few traffic stops along the way, we took the opportunity to snap a couple of photos from the windscreen of our car while waiting at the traffic lights. First up with Citylights - the wife and I remembered going to the "Open House" right after this development received its TOP in 2008 (or thereabouts). We were lamenting then about how small the bedrooms were and how much space the bay windows actually took up. On hindsight, those bedrooms are not that small after all compared to what we get at new projects these days. As we turn into Kallang Road, we were greeted by the sight of The Riverine by the Park. The wife and I are quite tickled by this development, as it always give us that "in your face" feeling. This is because Riverine is the only residential block (and standing at 30 storey at that) along that whole stretch of road. And depending on which side of the fence one is standing on, the development can either be considered "unique" or "out of place". And then there was Southbank - this is probably (at least in our opinion) one of the first major SOHO development that was launched back in 2006 when the concept of SOHO apartments was still quite unknown in the market. 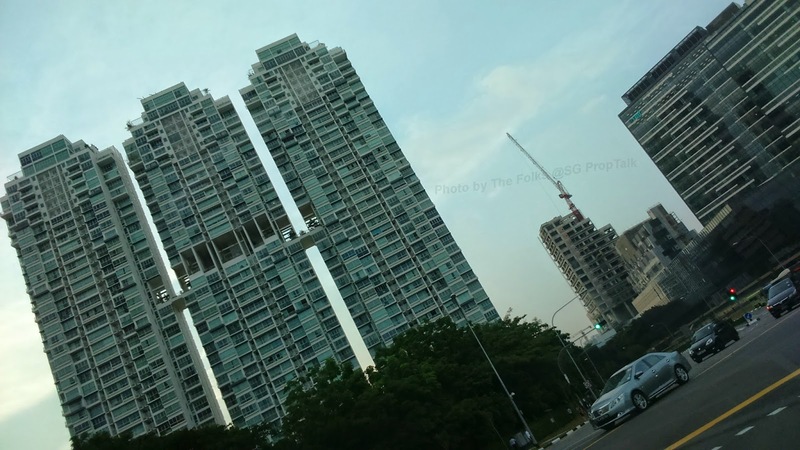 Located on the site of the former Eng Cheong Towers, it was considered the first en-bloc sale of a 99-year leasehold project when UOL purchased the site in 2005. Southbank created a lot of buzz back then when about 90% of the units were reportedly sold within a fortnight of its launch ... at an average price of... $600psf! 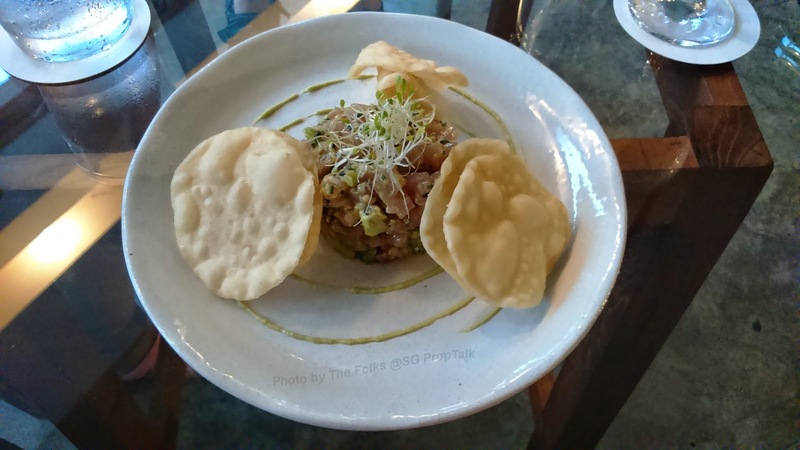 And finally: although this is a property blog, the wife and I just want to recommend this quaint little establishment that we had dinner at earlier this evening - we reckon it's only fair to do so since this particular post will not happen if not because we were coming here for dinner. 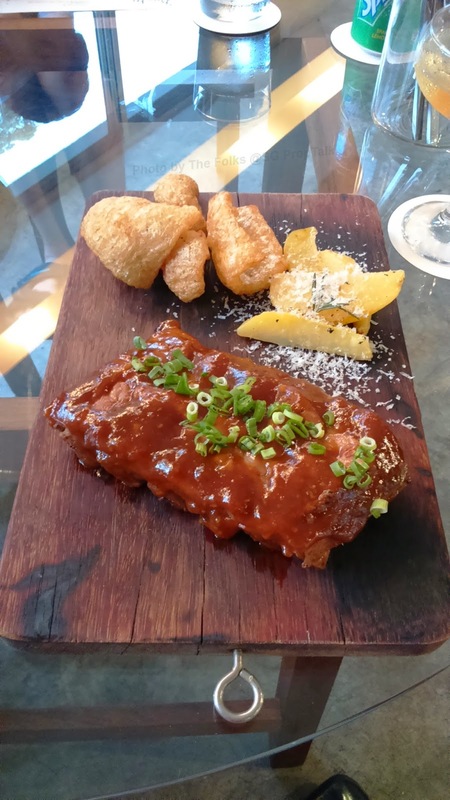 But more importantly, the food is really quite good! 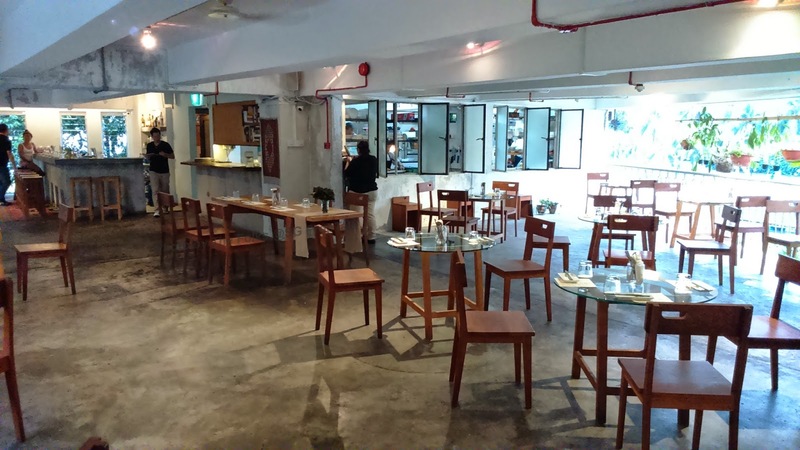 The restaurant is called "Kilo"and it is on the second floor of this industrial building located almost at the end of Kampong Bugis. They are open only for dinner and for a Wednesday evening, the crowd was actually pretty decent. So reservation-in-advance is probably wise. 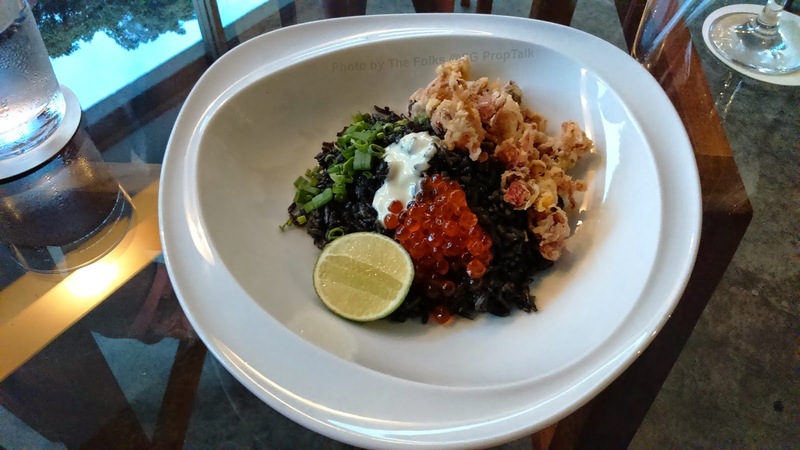 Highly recommended are the Squid Ink Rice, Wasabi Tuna Tartare and BBQ Pork Riblets! 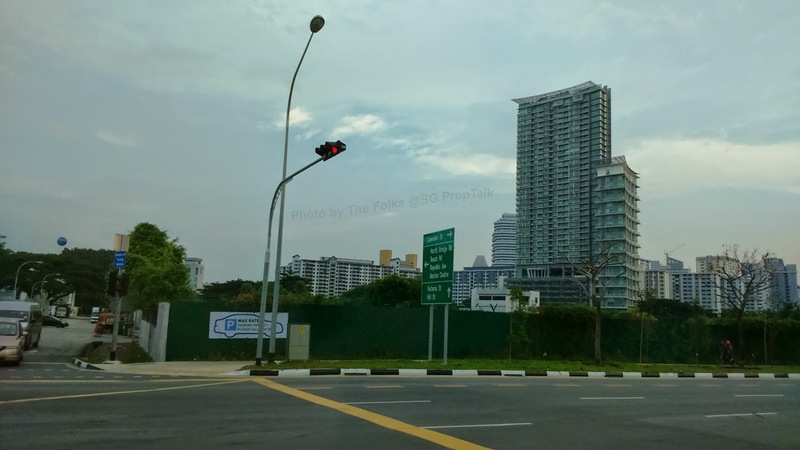 No Comment to " Property sightings along Crawford Road/Kallang Road... "